Melodic Rock/AOR Duo of Konstantin Jambazov and Nikolay Raikov (ex-Diana Express). Their music is firmly rooted in classic AOR of the early 80s with strong touches of Styx, Chicago, or Journey and Nikolay sounds like a dead-ringer to Dennis De Young minus lisping and the feminine overtone. 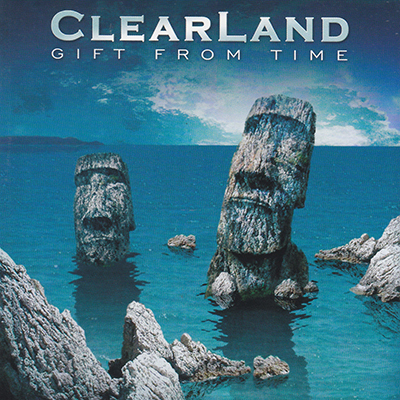 I think they should consider a more straight ahead AOR-ish style over the whole album next time and with a larger production,Clearland could be a band to reckon with.